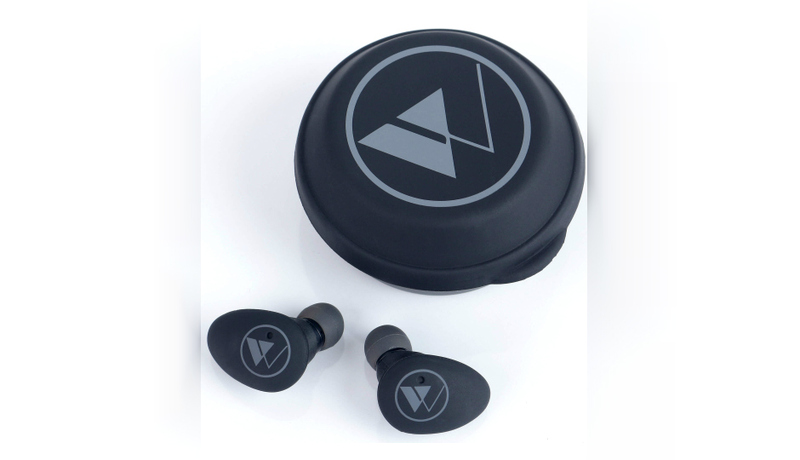 Indian company Wings Lifestyle has launched the Wings Shells truly wireless earbuds at a price tag of Rs. 3,999. The truly wireless category of earphones is seeing a lot of traction and companies are launching wireless earbuds at affordable price points. The product is available for sale on Myntra and Amazon. Wings Shells is also IPX5 sweat proof. It will come with Siri/ Google assistant support with a simple long press of power button. The Wings Shells is among the cheapest truly wireless earbuds. The USP of the earbuds is the support for Bluetooth 5.0. Equipped with the latest Bluetooth standard unveiled two years ago, the earbuds are expected to take advantage of features of the standard such as wider data broadcasting range, faster transmission speeds, and better bandwidth. The feature allows transmission of more information in lower latency and enables high resolution audio streaming via Bluetooth which makes the Wings Shells a very attractive product. The Wings Shells uses a stereo channel microphone as against the mono channel microphones used in most of the inexpensive truly wireless earbuds. This enables users to hear calls from both the earpods, and not just one. The Wings Shells is also equipped with a ‘soft silicon finish’. The Wings Shells has a standard rated frequency range of 20Hz to 20kHz. The gadget also comes with 16 ohm impedance, which is standard for any mobile-based audio product. Its 94dB/mW audio sensitivity is in line with what customer expect from products in the price range. 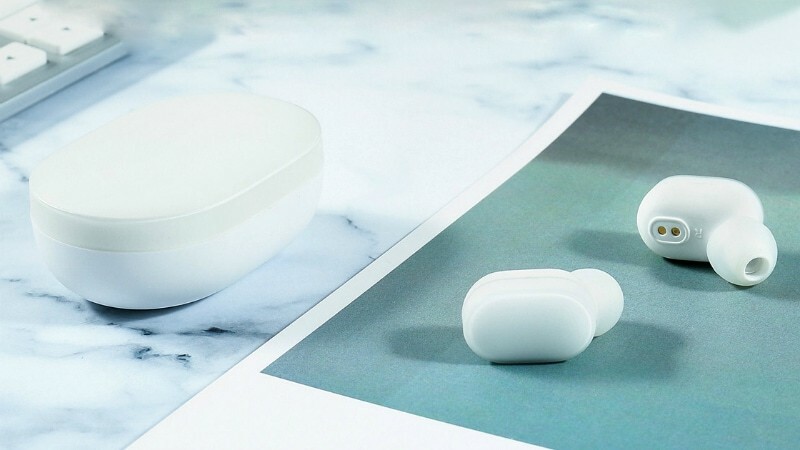 The Wings Shells too gets a charging and carrying case like all truly wireless earphones. The earbuds are rated for three hours of audio playback. The earphones are powered by a 650mAh battery of the charging case. It is rated for four full charges of the earbuds giving the users an uninterrupted playback range of at least 12 hours on a single full charge. The earbuds will take one hour to charge fully. The case takes 1.5 hours to attain full charge. The rise of truly wireless earbuds is accentuated by the increase in Bluetooth 5.0 modems as it has become more common and affordable. The market is expected to see more products like the Wings Shells in the near future.